Hilton Head has been my family's vacation spot for the past 5 years. I have always loved going there, relaxing on their beaches, riding my bike all over the island, and eating more fried seafood and drinking more sweet tea than my body can handle (don't ask...). When I tell people about Hilton Head, some people actually have no idea what I'm talking about, while others express their desire to go there someday. 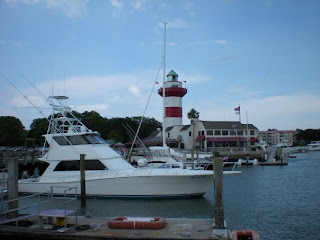 In order to help those that want to go to Hilton Head one day (and maybe convince those who have no idea what I'm talking about), I want to share some of my family's favorite things to do and see, and places to eat of course. I'll be splitting it up into two posts, though, because it's much too much to put into one. 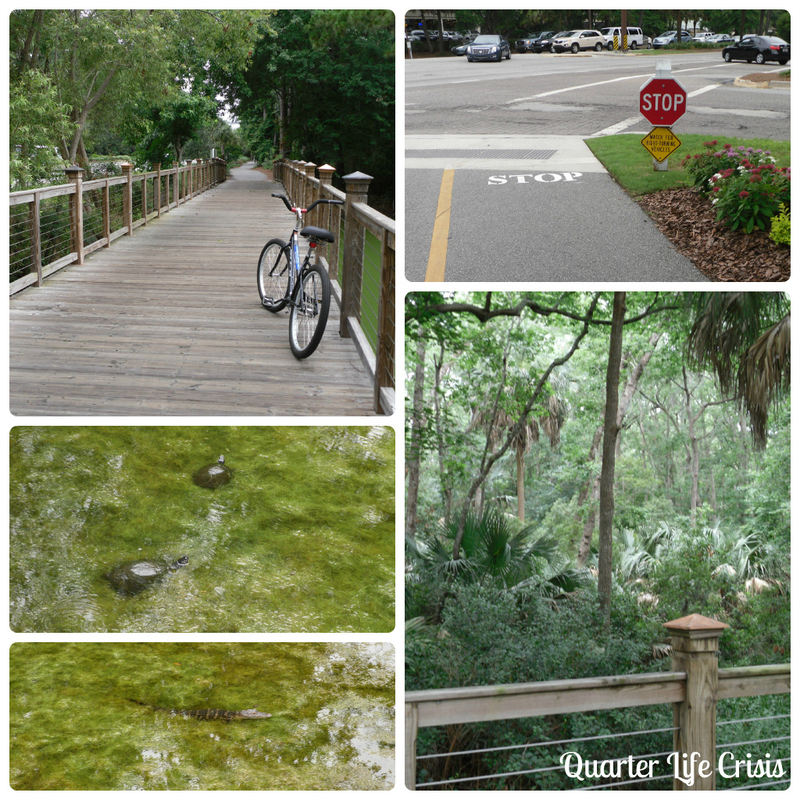 So first, I would like to share some things you and your family need to do while on Hilton Head Island. The first thing you need to do when you arrive at the island is rent bikes from one of the local bike shops. You can even find some bike shops that will deliver and pick up the bikes for you! The island was made for bikers, and there are paths all over the island that are wide enough for two lanes of bikers, riding single file. When you head out, be sure to grab a map of the bike paths, although there will be some maps posted up at various points throughout the island. Biking is also the best way to view the island, both on the mainland and on the beach. If you'd like to take the bikes on the beach, make sure you go at low tide, and keep the bikes out of the water! The salt water will rust the wheels and spokes and some companies will charge if they've noticed you've taken the bikes in the water. If you go during low tide, though, you should have no trouble at all. The sand is packed so it is like riding on asphalt. Except there's one thing: when you start riding, make sure you're riding against the wind. That way, when you ride back, the wind will be at your back and it'll make for a MUCH easier ride. Trust me on this one. On the mainland, be sure to stop at some of the bridges and take a look at the gators and turtles in the ponds. The turtles will come right up to the bridge because they're so used to people feeding them (please don't), but you'll have to look closer for the gators. Please be smart and stay on the bridge while you view the gators, although most of them are still pretty small. I heard a rumor last summer that they take the largest gators off the island. However, the Sea Shack does serve alligator...and speaking of the Sea Shack, be sure to grab your bike locks and bike to a local restaurant for lunch. It's hard to believe that Hilton Head is right across the water from Savannah, Georgia. Therefore, this is a destination you cannot miss! I could spend a whole series of posts on Savannah, but instead, I'm going to tell you about the places my family visited this year. First, though, I must say that one of the best ways to see the city is through a trolley tour. Sure, it's incredibly touristy, but the trolley tours are run very well and they will bring you to all of the spots you should hope to visit while in Savannah. Make sure you book with a company that allows a hop on/hop off system, so you can walk around the city at your leisure as well. My family and I did this last year and we loved it. Now, some of you may know that I am a Paula Deen fan. I love her story, I love her cooking, and I love her personality. She's a riot to watch and she knows her food isn't good for you, it's just good. Therefore, we just had to make a reservation at her restaurant. Before I went, I checked some reviews out of curiosity's sake, and to be honest they were not pleasant. 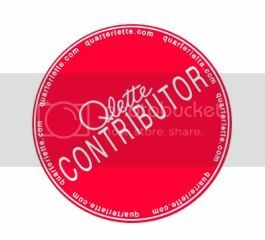 The problem is, people see a celebrity chef and expect celebrity, gourmet food. Do not go to Paula's restaurant expecting that. She's going to serve what she makes on TV - down to Earth, greasy, fried, delicious comfort food. The waiter comes out with a tray of garlic and cheddar cheese biscuits (amazing) and hot cakes and will give you one of each. The menu isn't too large, but there are some very tasty options. I decided I wanted a whole smattering of Southern foods and chose to go for the buffet. My mother and brother ordered pulled pork sandwiches, which they said were wonderfully seasoned and tender. The items from the buffet are the classics you find on her show: fried and baked chicken, greens, black eyed peas, mashed potatoes, creamed corn (my fave). There's nothing that will knock you out of the park, but it is comfort food at its finest. There's also a little salad bar in the buffet so you don't feel totally guilty about the things you're eating. The waiters make sure to keep your sweet teas overflowing, and will even send you home with a drink to go. Not only did the buffet include classic Southern comfort foods, but it included desserts as well and I had been eyeing Paula's Gooey Butter Cake, which I saw in her menu and could not get out of my mind the entire time we were there. When the waiter brought around the dessert selections, I saw the butter cake was actually a chocolate butter cake, and sensing I was a little disappointed the waiter offered to find the original kind. He brought out a small square for me and I started nibbling on it immediately. The cake is everything I wanted and more - a caramelized base, gooey center, and a light crust. I left a tiny bit for my family to try, and was barely able to snap a picture of it before they devoured it. The Lady and Sons is certainly a tourist destination, but it's much more agreeable than the reviews all said. The waitstaff is incredibly friendly, and if you're lucky enough to be seated on the second or third floor the atmosphere is very nice. Don't go in expecting celebrity worthy food - go in expecting the things you see on Paula's show - down to Earth comfort food. You will not be disappointed. And plan to do some walking afterward, your stomach will thank you. And no, that is sadly not the real Paula Deen, because if it was I would probably be crying in that picture. Does anyone else have that reaction when they see celebrities? Afterwards, be sure to hit the City Market to eye the treats at the Candy Kitchen and check out some local artists. The waterfront is beautiful as well, yet we had to miss it this trip due to the rain. One thing you cannot miss when coming to Hilton Head is the kayaking. Many companies boast kayaking or boating tours in which you can spot dolphins. If you've never been kayaking before, I would suggest taking a kayaking tour, more for safety reasons than anything else. If you have been kayaking before, go ahead and rent the kayaks by the hour and go dolphin hunting on your own. One place that my family and I like to go to is Outside Hilton Head. It's almost impossible to get to, since it's tucked away in the Shelter Cove Harbor/Resort, but it's really worth it. Keep following signs for Elia's Grill and you'll find it. The reason we love this particular company is because of the location. There are lots of marshes for you and your family to explore, and every time we went we managed to find dolphins! The dolphins will come fairly close to your boat, but don't do anything silly like trying to grab/feed them or sticking your hands in the water. Even if you don't see dolphins, my family and I loved paddling through the marshes and looking at the crabs, fish, and birds. Also, make sure you get there early so you can see lots of animal action and assure there will be a kayak waiting for you! Sea Pines is a gated community on the south tip of Hilton Head Island. It does cost $5 to get in, so make sure you get there somewhat early so you can get your money's worth. As you're driving down N Sea Pines Drive, you're going to come up to Lighthouse Road on your right. If you take that, it'll take you to the lighthouse and Harbour Town, which is a beautiful spot to walk around, snap some photos, and see the lighthouse and boats. This is also where the Crazy Crab is located, as well as a few other notable restaurants. This area is also ideal for its shopping, and it's where you're going to want to pick up your souvenirs. Should you continue going straight down N Sea Pines Drive, you'll eventually end up at the Salty Dog - a place you must visit if you have a salty dog back at your hotel/villa or back home. They have souvenirs for your pup and you, and last year we bought Shadow a very nice collar. My family and I visited the Wreck at the Salty Dog for some bar food, and it was pretty decent. Make sure you get the outdoor seating - this restaurant is at the very bottom of Hilton Head Island! There are of course places you can play tennis and golf (I know for a fact there are free tennis courts), charter boats and go on fishing expeditions, or just simply relax on the beach. There are a myriad of things to do on Hilton Head, but I wanted to highlight some of my family's favorites. I hope they become your family's favorites as well! 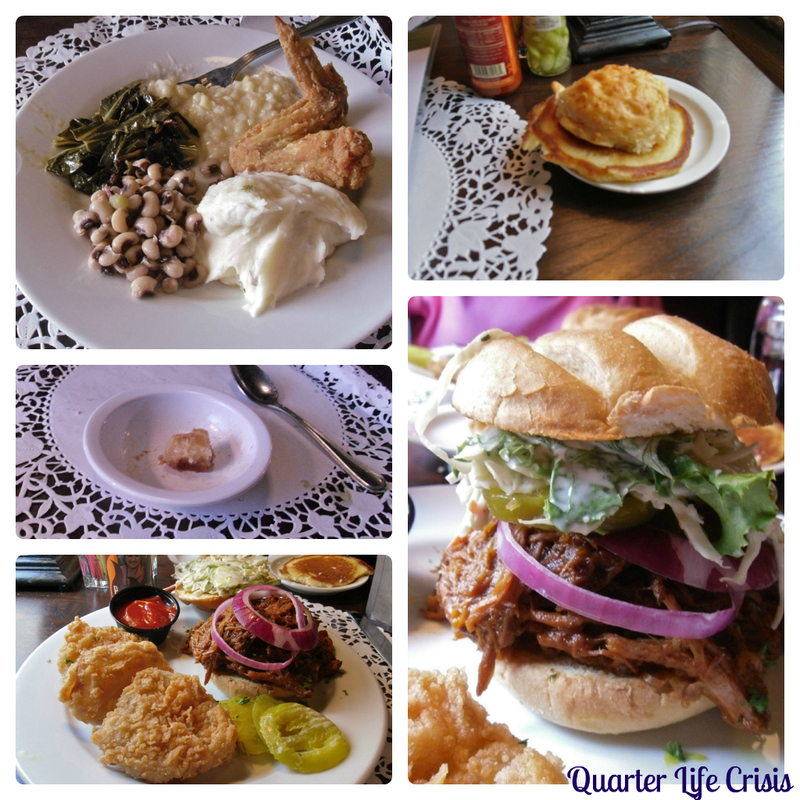 Check back Wednesday for the second part: places to eat!